Weekly Feature: It’s a BullsEye! Here are three reasons to come see BullsEye at Broadline Solutions’s Learn N’ Links 2015. BullsEye offers a complete portfolio of nationwide analog phone, Internet, Digital Voice, unified communications, VoIP and managed services to small, medium and large enterprises nationwide. 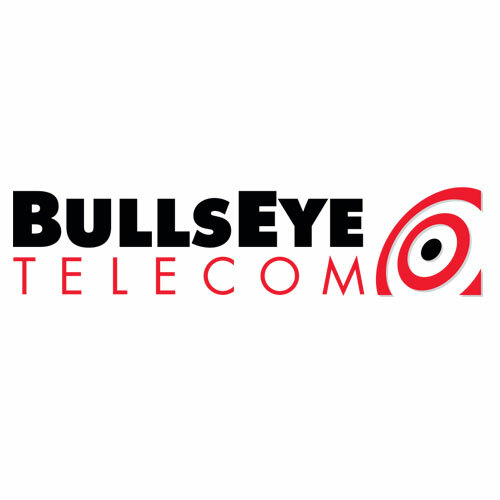 Businesses like yours choose BullsEye Telecom because we help eliminate the hassles of managing multiple providers and all the finger-pointing that is inherent to the process. 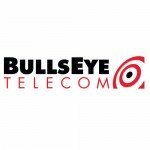 BullsEye guarantees reliability, performance and security to meet your nationwide telecom needs.